The largest category under which open Government jobs are listed is Admin Jobs, followed by Manufacturing Jobs. There are 37 Government jobs in Durham region available immediately, compared to 13 in Pickering. 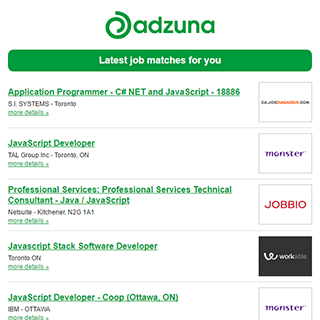 Get the latest Government Jobs in Durham region delivered straight to your inbox!